Have your ring cleaned. - You'll want that engagement ring to be shiny and perfect for all of those close-up photos too. Many jewelers will clean your ring for free if it was purchased at their store. Get the marriage license. - Some states require you to have it at least 72 hours before the wedding day, so don't wait too long, but they do expire, so don't get it too early either. They are good for at least 30 days (some states are longer) so 2-3 weeks before the wedding date is perfect. Finalize the guest count. - Your RSVPs should be returned 2-3 weeks before the wedding date. Reach out to anyone that has not responded to get a definite yes or no so that you can get your final guest count to vendors. Once you know exactly who is coming, you can also finish seating arrangements and have the place cards printed. Make final vendor confirmations. - During this final month, check in with all of your wedding vendors to make sure everything has been taken care of. If you have a wedding coordinator, this is something they can take care of for you. The DJ will need a final song list, the caterer will need your final guest count, and the photographer will need a list of your "must-have" photos. Some vendors, like the transportation and your hair/makeup artist, will need to be checked in with the week before the wedding to finalize arrival times. If you are in charge of the rehearsal dinner, make sure it's all set now too. Finish writing your wedding vows. - If you will be writing your own vows, don't put it off until the last minute. Aim to have them finished at least a week before the wedding. The sooner it's done, the sooner you can stop worrying about it and relax. 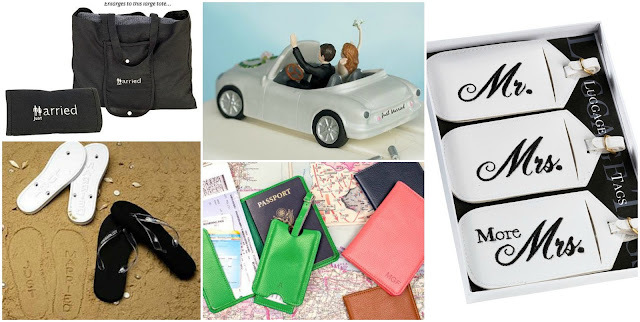 Pack a wedding day emergency kit. 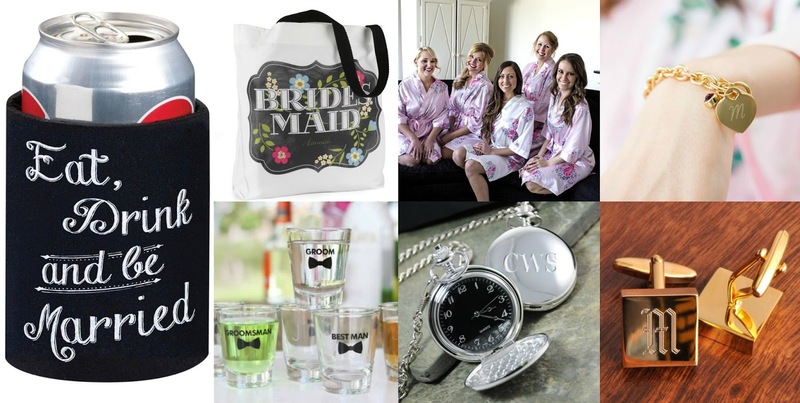 - Start gathering every possible thing you might need for any situation that could arise on the wedding day. It's always better to be safe than sorry, and if your cell phone needs a charge, a nail breaks, or someone's clothing has too much static, you'll be thrilled you have the solution in your trusty wedding day emergency kit. Break in your shoes. - Wear your wedding day shoes around the house to break them in. You don't want to be stuck in stiff, uncomfortable shoes all day long on your special day. Practice your first dance. - Here is a perfect opportunity to break those shoes in! Practice the first dance with your soon-to-be-spouse. This will help you to be more comfortable when you are doing it for real in front of all of your family and friends. Plus, it's a great break from pre-wedding tasks where you can enjoy a bit of quality time together. While you're at it, practice that first kiss too! Finalize the wedding weekend timeline. - A month out, everything should pretty much be set in stone, so you will be able to finalize the wedding weekend timeline. Send a copy to everyone that needs to know it, such as your wedding party, family involved in the wedding, and vendors. You can even pass out paper copies to people at your rehearsal dinner if you want to make sure they know exactly when to be where. Designate helpers. - You'll be too busy, and tired, after the wedding to take care of some important tasks. Designate someone to make sure rentals get returned, and also someone to make sure your wedding gifts and cards make it back to your house safely. Finalize honeymoon plans. - If you'll be going on your honeymoon right away, you will want to make sure that all of those arrangements are set and you have everything that you will need to pack. Don't forget to have your mail held at the post office while you are gone. Having a wedding coordinator can keep you on track while you are planning a wedding, and they can also take care of a lot of tasks for you. If you are doing it on your own, they key is to stay organized and get things done in a timely manner, and don't be afraid to ask for help when you need it. Our online wedding accessory store is here to help you with all of the decorations, favors, paper goods, and gifts that you will need for the big day. Place orders early to guarantee arrival in plenty of time for your wedding and avoid a "rush shipping" fee. Personalized items take an additional 3 business days to process. Head on over and take a look. There are all kinds of wonderful things that discover. After all, it is Where Brides Go... For What Brides Love!